^ "The Philosophy Of Positivism". Adventures in Philosophy. 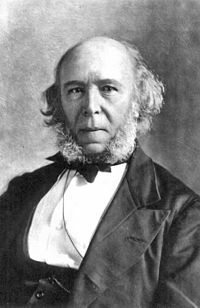 ^ "Herbert Spencer". Sociological Theorists Page. 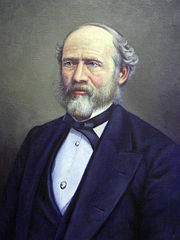 ^ Morgan, Lewis H.(1877) "Chapter III: Ratio of Human Progress". Ancient Society.